The new phones of Samsung’s music-series, the Beat edition, have appeared before our eyes in a somehow strange way – found on billboards in Barcelona. 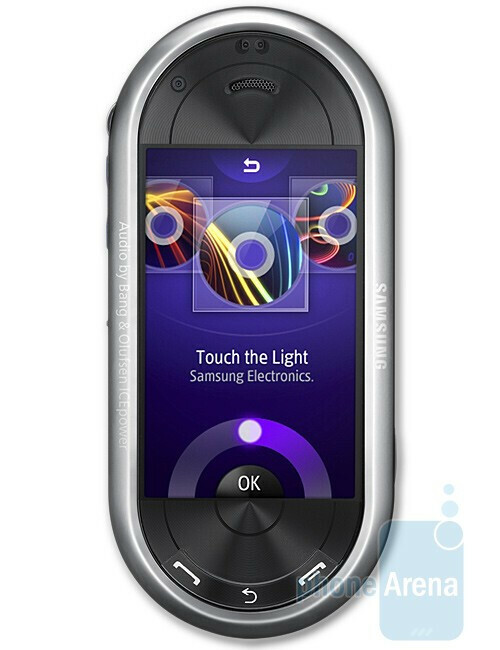 Now, we have official information about them and we can even say that we know the BEAT DJ (M7600) very well. 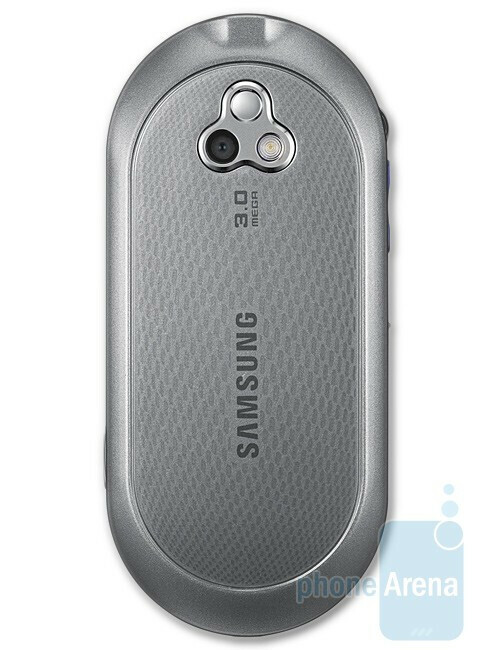 It has a 2.8-inch touch-sensitive AMOLED display with WQVGA resolution and supports 16 million colors, a 3-megapixel camera with autofocus and a flash, ability to play DivX and XviD video files and record sound with its FM radio. Thanks to the Bang&Olufsen technology, ICEpower, the stereo speakers should offer a really high quality sound and deep bass. The microSDHC slot will allow for using memory cards of up to 16 GB. What’s mostly interesting here is BEAT DJ’s software, called DISC, through which you will be able to play DJ and add your own voice to your favorite songs and alter their sounding with filters, scratches and effects. The phone is a quad-band GSM (850 / 900 / 1800 / 1900 MHz), which makes it usable in the whole world. We also know that it’s going to incorporate a high-speed 3G support (HSDPA 7.2 Mbit/s), but it is not yet known whether there will be different versions, targeted for the U.S. and Europe/Asia. 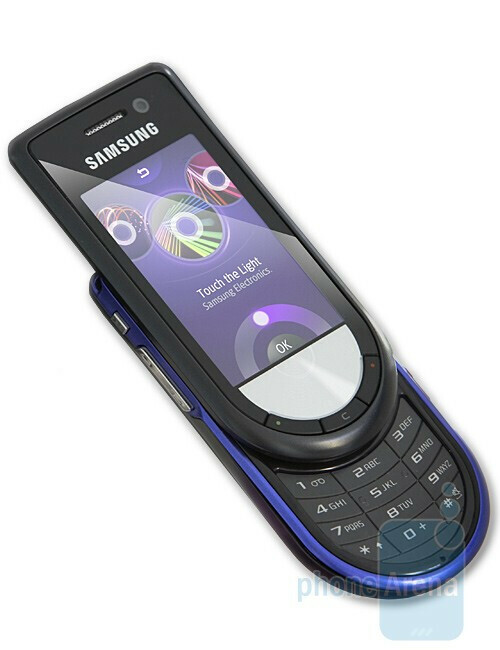 There are also no details on the other new model, the BEAT DISC (M6710). The only thing that is currently known is that it will be a slider and will utilize an AMOLED screen, which will most probably not be touch-sensitive. Navigation will be done through a disc, similar to the one of an iPod. Expect more information and our hands-on with it soon enough!